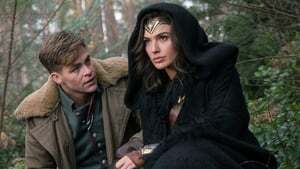 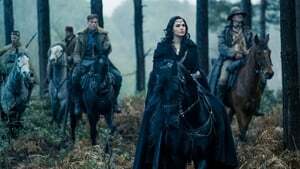 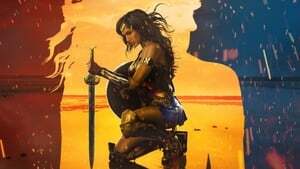 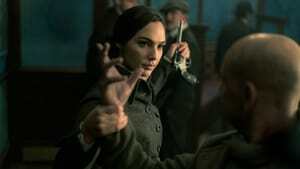 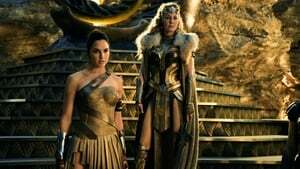 12 years ago, the consecutive failures of critics and audiences reaped by Elektra, Mortal Engines Catwoman and Aeon Flux gave free rein to the voices that claimed that movies starred by heroines did not arouse the curiosity of the viewer. 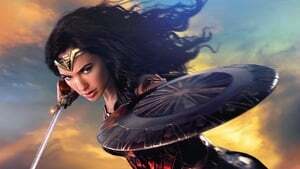 As a result of all that, female comic characters were relegated to cast roles such as Scarlett Johansson’s Black Widow (even Ant-Man has a solo movie!). 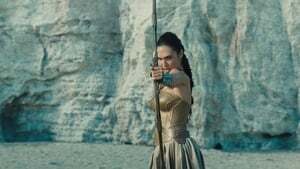 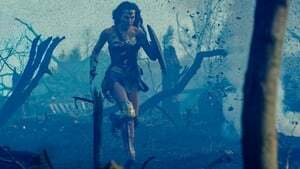 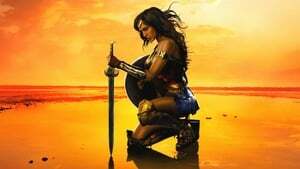 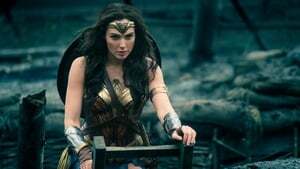 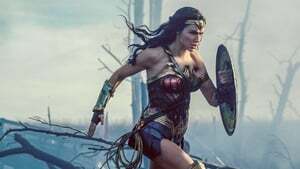 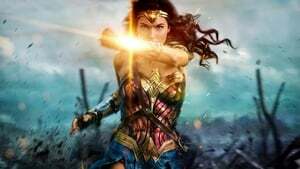 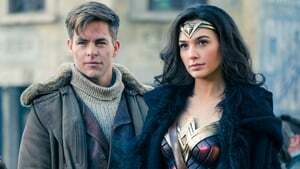 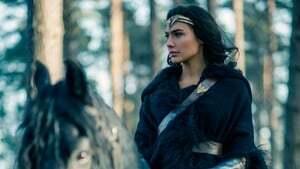 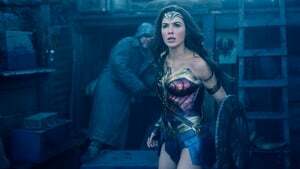 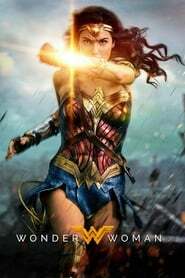 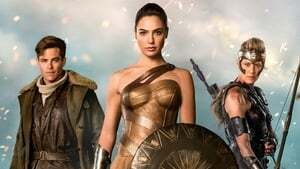 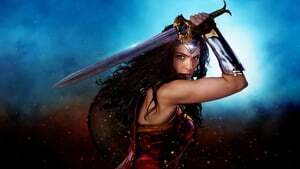 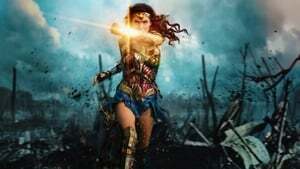 While Marvel and DC disowned them, franchises such as Star Wars, The Hunger Games and Mad Max swept the box office with actresses as the epicenter of their stories. 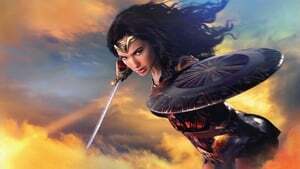 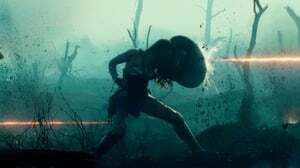 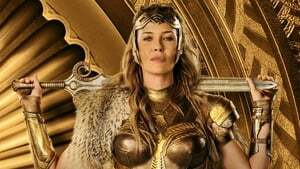 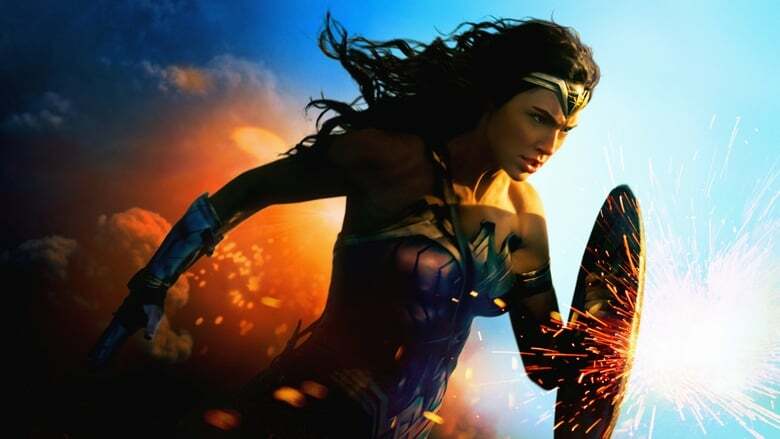 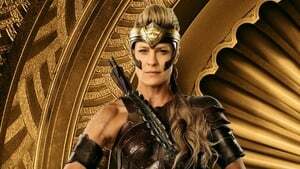 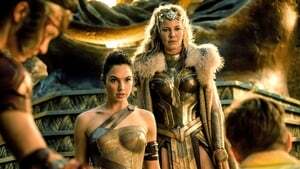 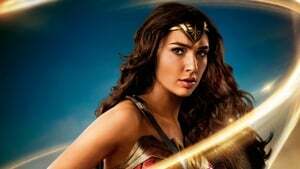 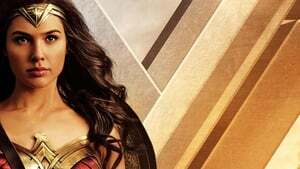 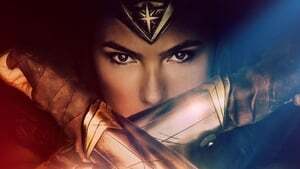 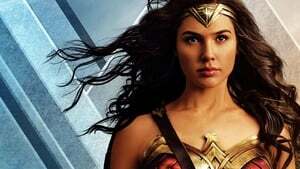 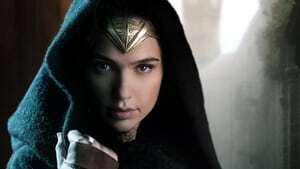 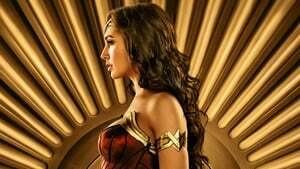 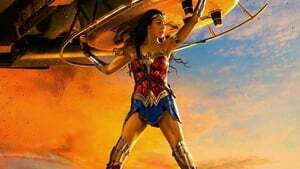 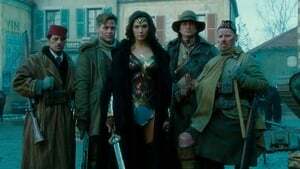 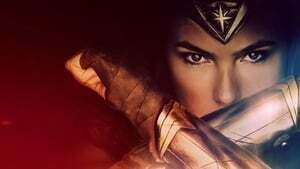 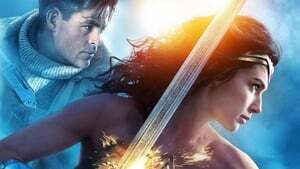 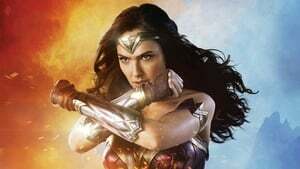 The 600 million dollars (and counting) that Wonder Woman has collected have left the mecca of cinema without excuses and in the coming months new heroines will arrive like Captain Marvel (with Brie Larson), Gotham City Sirens (led by the Harley Quinn of Margot Robbie) and Silver and Black, located in the Spider-Man universe.